It's summer and I've lost my knitting mojo! To try to get back in the knitting groove I'm doing a give-away! 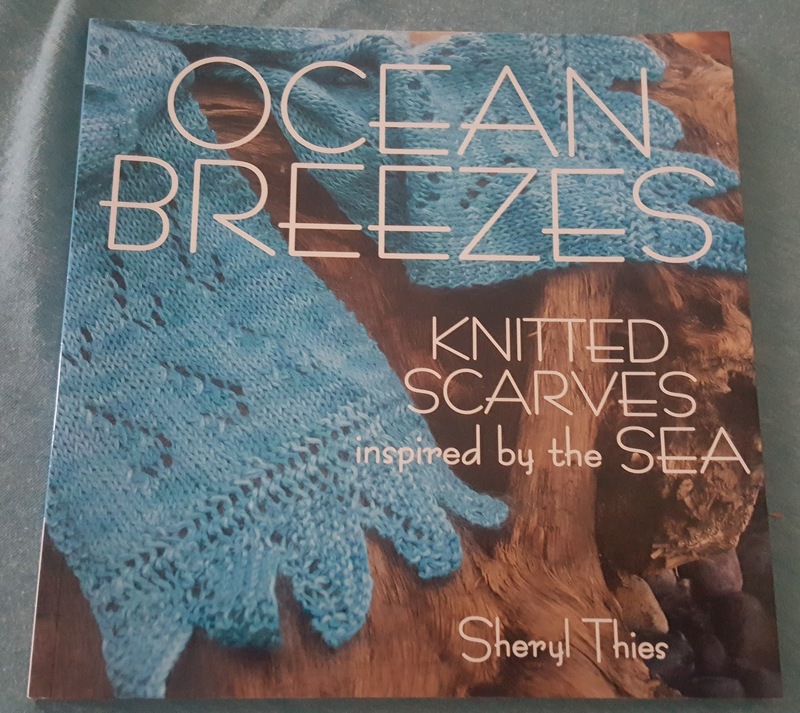 Go to DrChopSuey Knits on Facebook, find this post, and let me know what inspires you, or what you like to knit, in the summer. 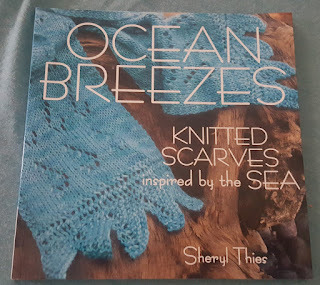 If you like and comment you will be entered to win this Ocean Breezes (ahhh, summer ocean breeze) book, a skein of yarn to knit a scarf from the book, and other knitting goodies. Share this FB post and you'll get a second entry! And the details, only in the US (sorry... another time! ), and all entries (comments and shares) must be posted by Friday, July 29th. I will do the drawing that weekend and will announce the winner August 1st. Good luck to all and help me get my knitting mojo back!